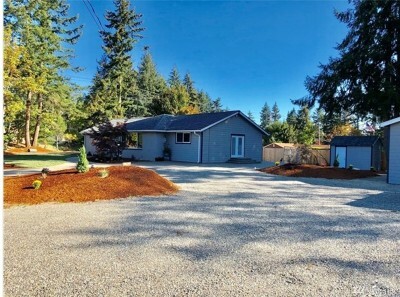 Buyers looking at NE Tacoma homes for sale often note the breathtaking views, quality schools and easy freeway access as the primary reasons for buying here. 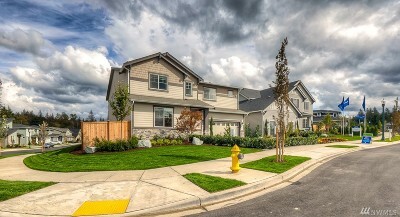 Popular NE Tacoma neighborhoods include Brown's Point, Northshore, and Dash Point. 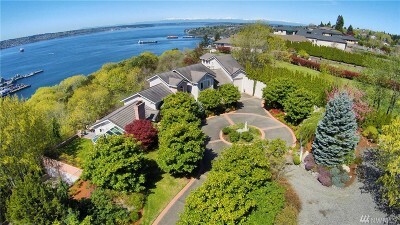 Start your NE Tacoma real estate search for real estate listings below. 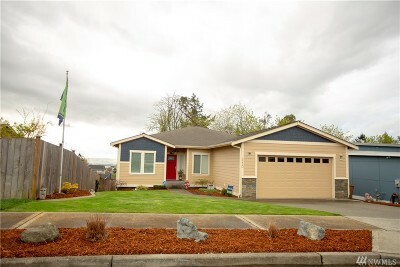 You'll find all of the available listed homes for sale. 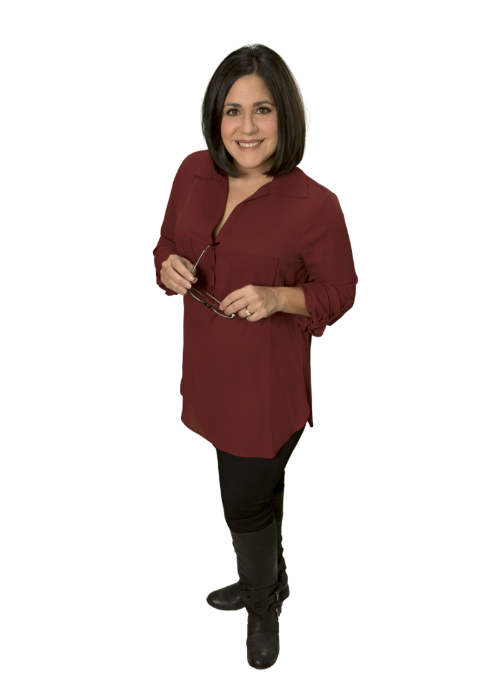 If you have a question, or would like to view a home, contact us through the website. 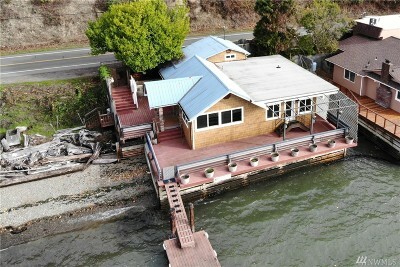 For immediate assistance from a Tacoma Real Estate Broker call Lisa Corelli at 253-677-4844.